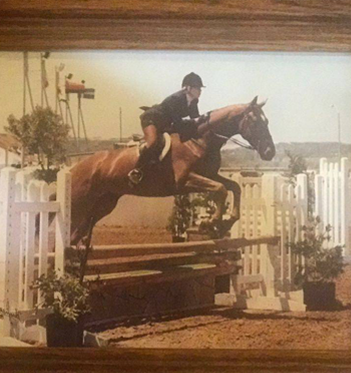 During her junior and senior years of High School, Peggy took independent studies so she may focus and dedicate herself to riding. 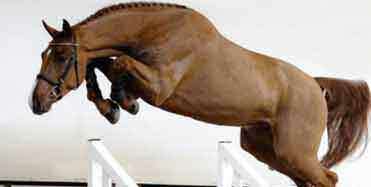 It was not uncommon for Peggy to be at the barn for 8+ hours a day, 7 days a week, to practice her riding skills. 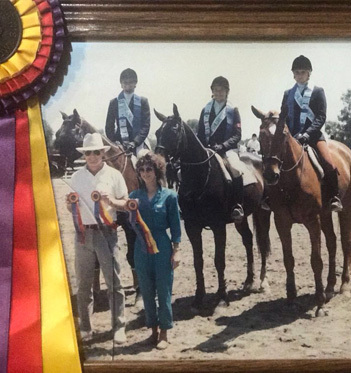 It was during this time that she started to also work at ECI where she schooled horses and taught riders along side Armand Lacayo, a professional rider with The Royal Lipizzaner Stallion Word Tour. 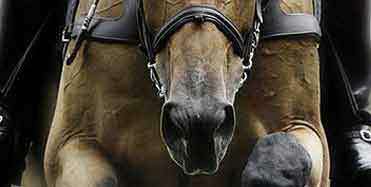 Armand continues to teach Dressage and hunter riding clinics all over USA and internationally. Peggy's training has only been with the best; so her teaching techniques shall only be of the highest levels of the sport. Peggy teaches her students to love their horses, to take care of the horses, and to properly communicate with the horses. Peggy is a stickler for basics, fundamentals, and teaches traditional hunter styles to her students. Currently, Peggy resides in Rancho Cucamonga, CA. with her husband and their 3 sons Kurren (12), Kinton (10) and Mikko (9). 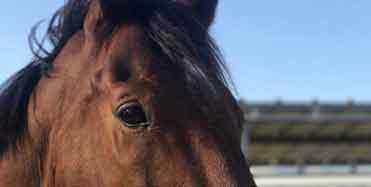 All 3 of her sons love horses and take riding lessons from Peggy.